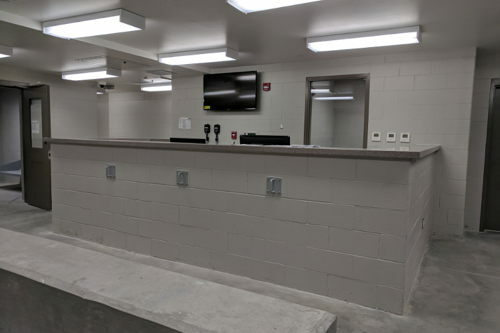 The Starke County Sheriff’s Office and Detention Center is a 145 bed that included renovation of an existing building and new construction of intake/booking and inmate housing. 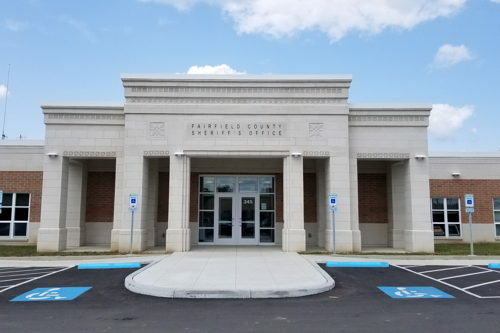 The Fairfield County Jail project included constructing a new full-service 384-bed jail (approximately 85,000 SF) and a new Sheriff’s Office (approximately 25,000 SF). 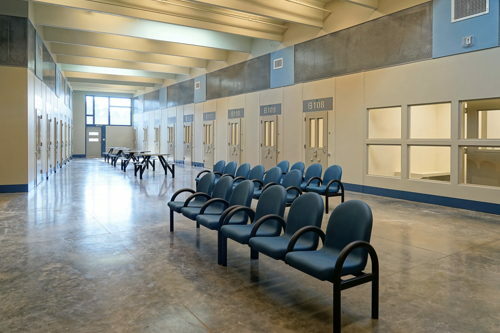 The Miami County Detention Center project consisted of 44,000 sq. ft. , 96 bed, 48 SteelCells, facility with an $18M overall construction budget. The Douglas County Jail was a 55,000 sq.ft., 150 bed facility in Alexandria, Minnesota. 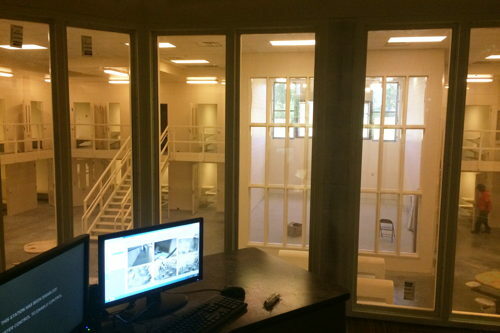 The Oconee County Detention Center is a new 192-bed jail that includes intake, administration, and support functions as part of a stand-alone detention facility. The Terrell facility is a renovation and addition to the existing DOC PDC in Dawson, Georgia.